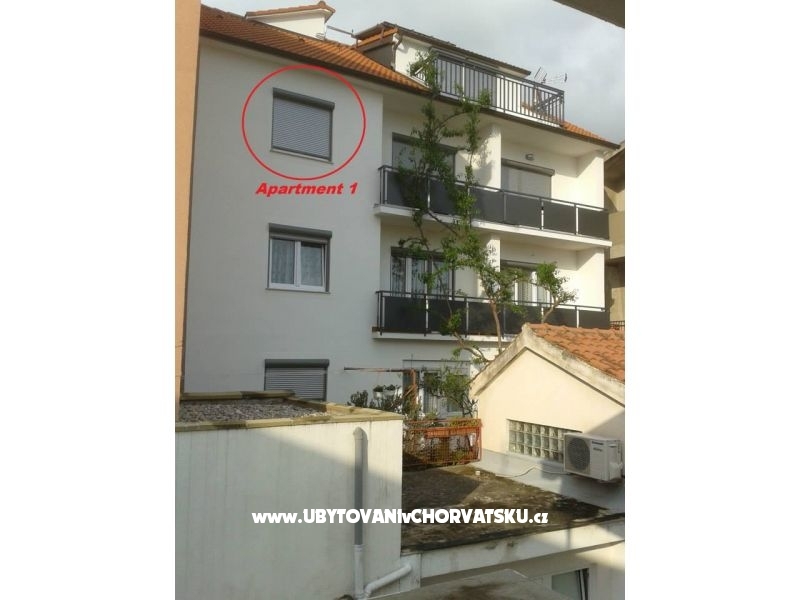 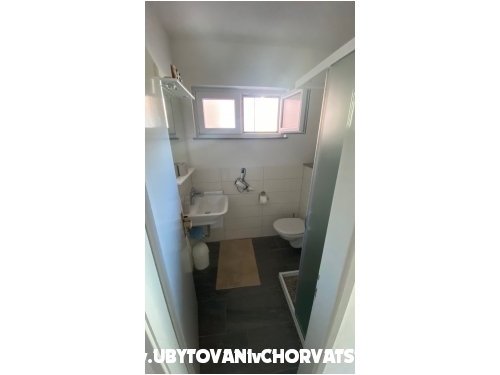 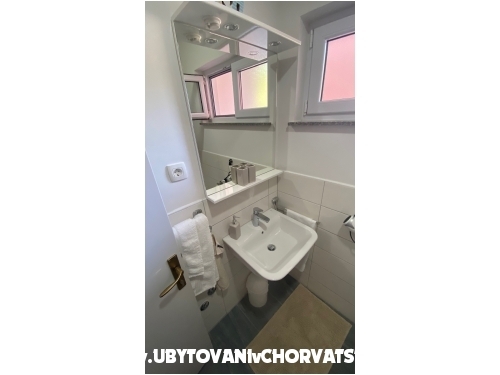 "A1****" - This comfortable apartment for 2-3 persons has a modern bathroom, a fully equipped kitchen, a comfy dining area with access to the balcony and a spacious bedroom. 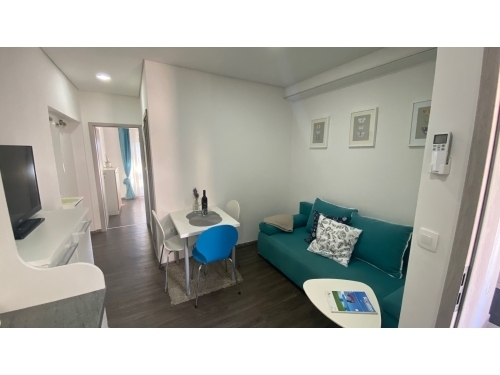 The apartment with sea view has a flat-Screen TV, air-conditioner and free Wifi access. 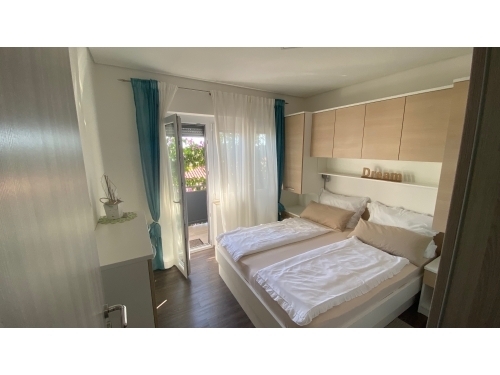 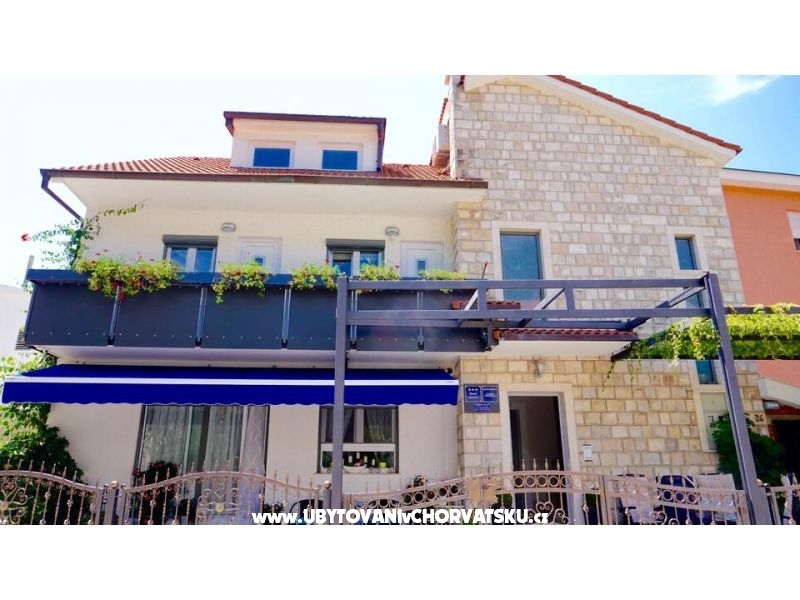 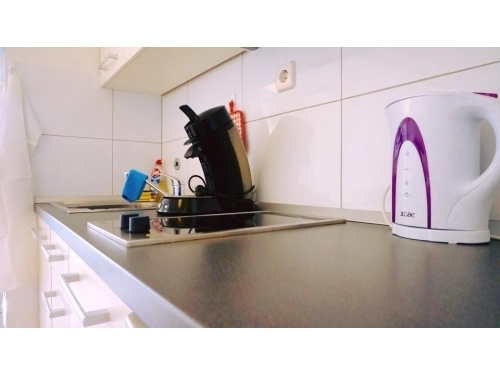 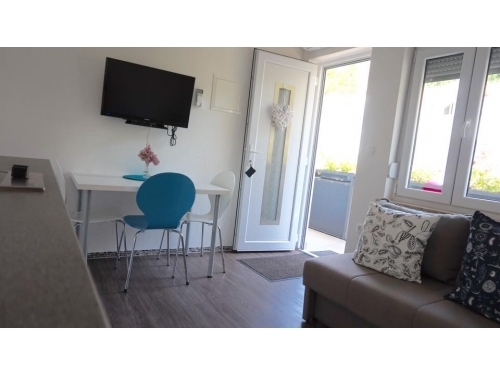 "A2***" - This comfortable apartment for 2-4 persons has a fully equipped kitchen, a modern bathroom and a spacious bedroom with access to the balcony. 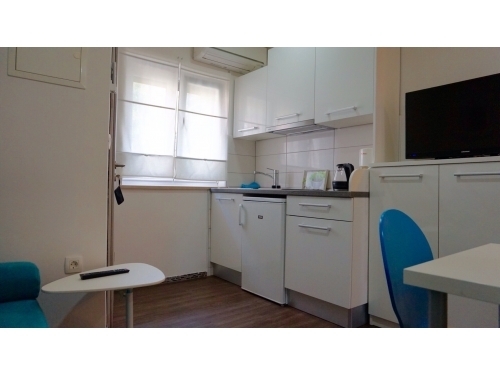 The apartment with sea view has a flat-Screen TV, air-conditioner and free Wifi access. 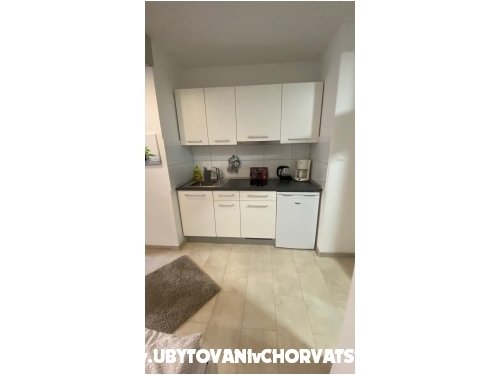 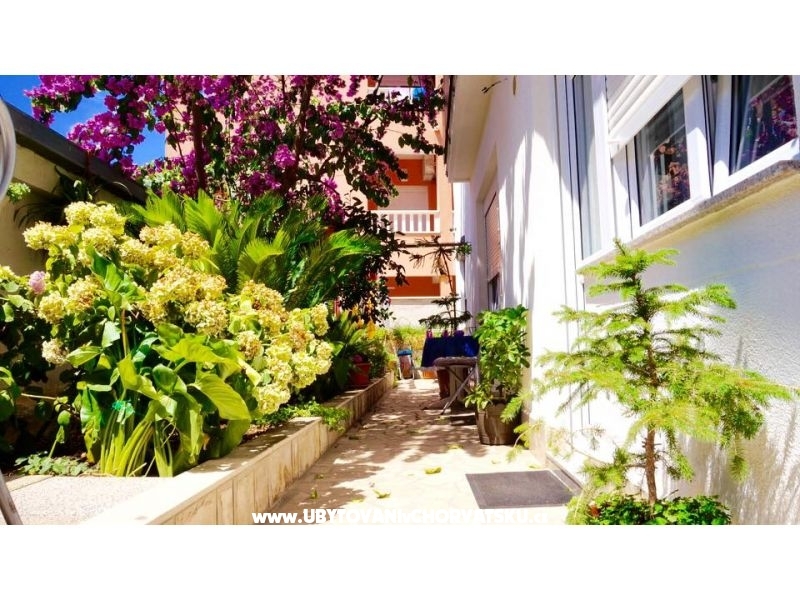 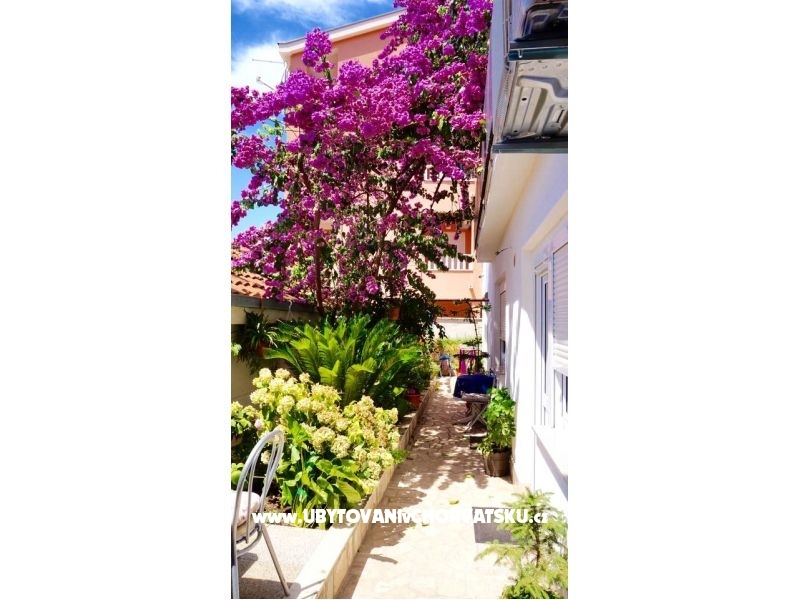 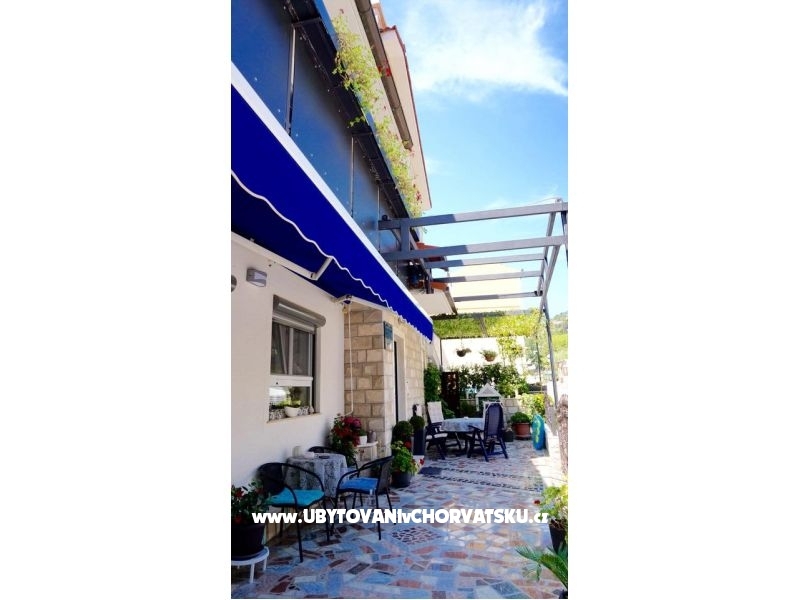 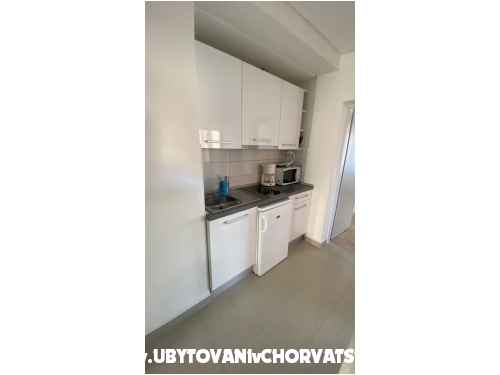 "A3***" - This comfortable apartment for 2-4 persons has a fully equipped kitchen, a modern bathroom and a spacious bedroom with access to one of two balconies. 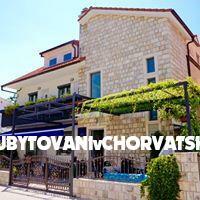 The apartment with sea view has a flat-Screen TV, air-conditioner and free Wifi access. 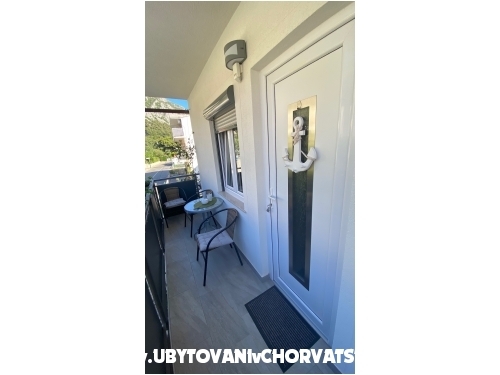 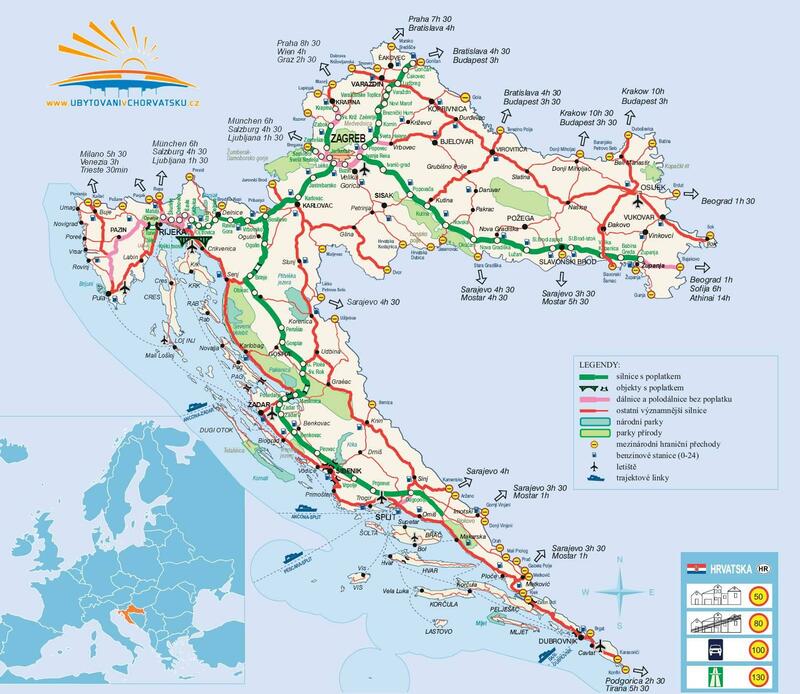 Komentáře k objektu "Apartments Jerković Gradac"